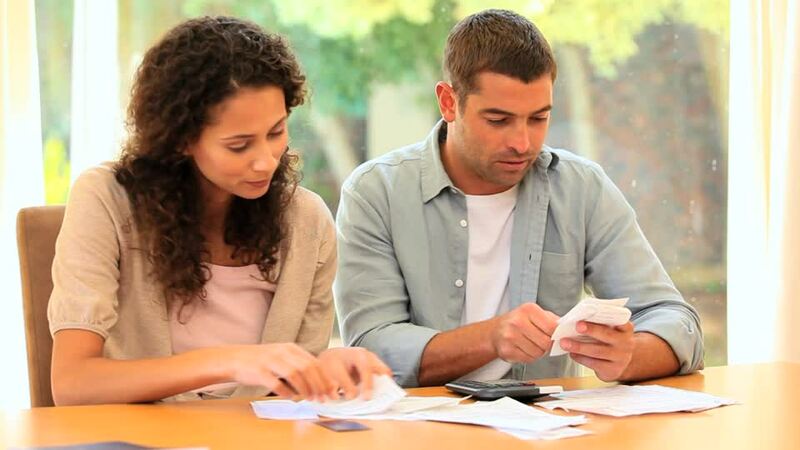 Finances are one of those things that are very critical in marriages and family. Married people must work, work, work!!! Money comes when you learn the art of solving someone’s problem. We should never worship money but learn the art of mastering money. Money should never be used to break families but to enhance families. Mweya weurombe unoita kuti ukabata mari ufunge kuita umwe mukadzi or small house...Mweya weurombe!!! Iwe mukadzi ukaita mari kudarika murume waakuda kutoita KUTONGA KWARO GAMBA, hazvishande! Apostle Pride Sibiya encourages married people, including pastors, to become rich. Acquire a lot of money. To do this, have at least four streams of revenue. Apostle goes on to say that, if you are more serious start with at least seven streams of revenue. Your money should lose individuality when you are a married couple unless by proper agreement. NEVER VALUE YOUR SPOUSE BASED ON THE INCOME THEY BRING! People who love another based on income usually get the shock of their life when God allows for dry moments to come to the marriage financially. When we bring money to the table we must learn to budget together...it is our money not his or hers...whether one is a housewife or not. Ivo varume must learn to work and support the family in all ways but even when a man is not at the workplace the wife must respect her husband...men naturally are weak internally when they cannot fend for the family so they actually need assurance ukuti you are still head of the family even though you are not bringing in money. Do not spend money to try and just keep up appearances and impress people when you are going down financially. Teach your children to manage money but giving them money but ask them to account for it. If this blessed you why not LIKE-COMMENT-SHARE!